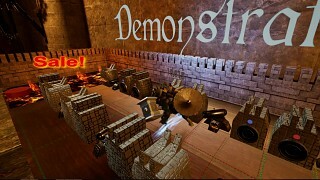 Defendion is a unique board tower defense game in VR where the table in front of you is your battlefield, where enemies will damage and destroy your structures and you can change and block its paths. 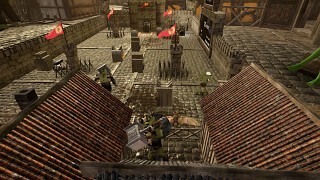 Conquer new locations, meet new enemies, build your defense. 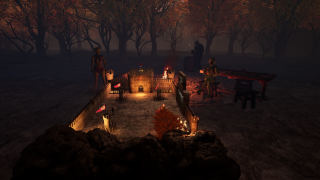 Defendion is tower defense strategy game in VR. Buy weapons to shoot your enemies, freeze and set them on fire. Collect gold from enemies to improve weapons. 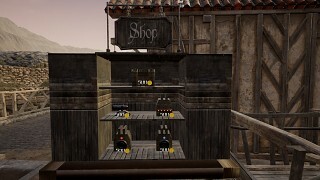 Improve weapons to deal more damage, improve the castle to make it stronger. 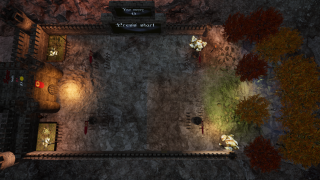 Build mazes so that enemies go longer to the castle and perish from your traps. Do everything to win.